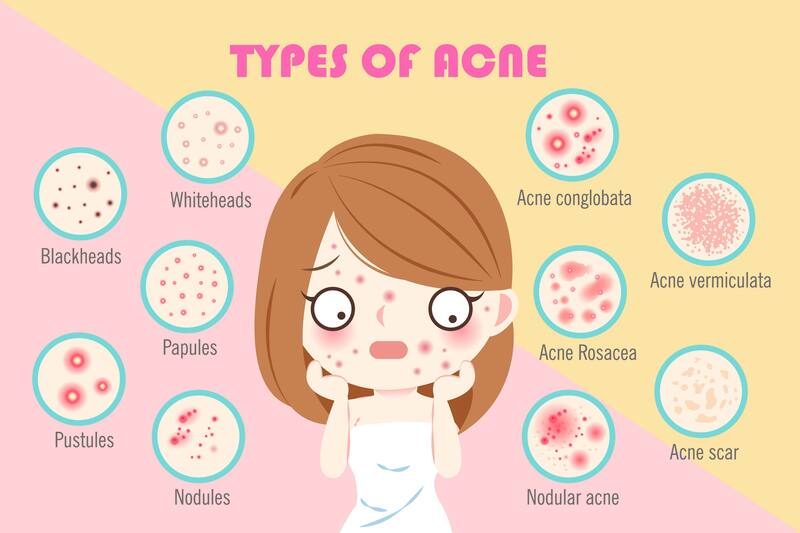 Acne Conglobata: What is it? As we hit our teenage years, one thing all of us hope for is to fare through this period of time without being inflicted with its worst traits, among which acne holds a very prominent place. It is one of the more common results of the hormonal changes that the body goes through. This is also how you develop acne conglobata. When the body experiences the effects of puberty, one of the hormonal changes that occur is the increase in a hormone called androgen(1). This hormone is responsible for acne at times because it triggers the excessive production of oil in sebaceous glands. These are oil-producing glands present in our epidermis, which is responsible for the sheen of oil that appears on our skin(2). However, with excess oils there are higher chances of pores getting clogged and infected, forming pimples and other forms of acne. Acne conglobata is, unfortunately, the more extreme of cases when it comes to such acne. It is also sometimes referred to as nodulocystic acne since it often consists of pus-filled nodules and cysts that appear on the face, neck, back or shoulders(3). Being one of the most dreaded skin conditions does not make it any less prevalent. It is common anywhere between the ages of 15 to 40. Luckily, elders are far less prone to this skin condition, which spares them the pain and irritation that it inflicts. This skin condition often appears when normal acne deteriorates and increases in severity. Chances of contracting this condition are increased if you experience regular papular or pustular forms of acne. The infected fluids held in this acne are capable of causing a spread of the disease. Acne Conglobata reveals itself through the rapid appearance of abscesses, severe comedones as well as cysts that contain foul-smelling pus and fluids(3). Abscesses are tender pus-filled masses that can appear on the skin, caused by bacteria infecting follicles or pores. Apart from needing antibiotics to treat them, they also need to be drained and cleaned to ensure that they don’t return(4). This should always be performed by a dermatologist or a qualified expert. This reduces the risks of the pus infecting any surrounding areas. The bacteria residing in this pus is notorious for spreading across the skin, causing infections at the slightest exposure. Since it is influenced and caused by the presence and influx of testosterone, acne conglobata is prone to occur more in men than women and within the said age range. Other ways of contracting this disease would be if the person were exposed to testosterone boosting steroids or even having a genetic disposal like autoinflammatory disorder(5). One other aspect that sets apart nodulocystic cysts from normal cysts is that this type of acne is not restricted by a lining of epithelium tissue(6). This means that there are high chances of cysts and nodules interconnecting underneath the skin. And yes, unfortunately, this is as painful as it sounds. As for the diagnosis of the skin condition, it is best done by a dermatologist. It involves blood tests for testosterone levels and skin biopsies to rule out other variant forms of acne. Post the diagnosis, the forms of treatment for acne conglobata are rarely restricted to topical creams. Since the condition is too far gone by that point to simply be treated with over-the-counter medication, most effective treatments are oral tablets that address inflammation(7). As for the scars left behind from the acne, the options chosen by severely affected patients are usually skin grafting or opting for cosmetic procedures that eventually fade out scars. However, this is reserved for the most severe of cases. 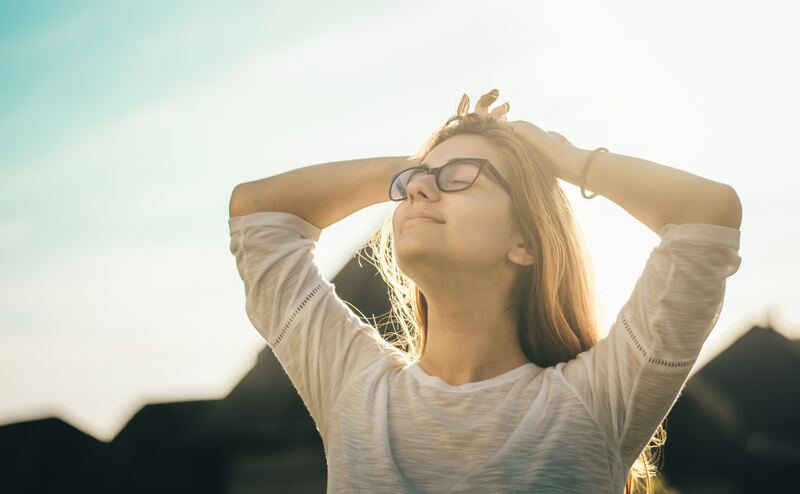 Following this skin condition, people tend to face complications in the form of heightened sensitivity to the sun in the particular areas of infection. The skin is highly sensitive and can fall prey to sunburns. Hence getting a suitable skin care routine planned out with your dermatologist to accommodate sun protection is vital. Moreover, one of the biggest complications is the depression and emotional trauma that patients undergo when suffering from this skin condition. There needs to be a more widespread recognition and understanding of this skin condition to make it easier for patients to deal with it. As with any skin condition, even acne conglobata is treatable, given adequate healing time and the right treatment and is nothing to feel bad about. Struggling with severe acne? Don’t know how to treat it? 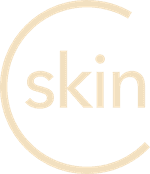 Download the CureSkin App now by clicking here and get the best treatment in the city! It’s easy, fast and affordable!